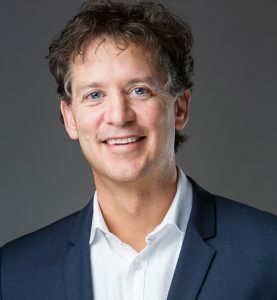 Dr. Alan Hopkins is a graduate of Loma Linda University School of Medicine where he was elected into the prestigious Alpha Omega Alpha Medical Honor Society for leadership and academic excellence. He is board-certified in Emergency Medicine and completed an A4M fellowship in Anti-Aging Medicine. Dr. Hopkins has extensive experience in endocrinology, disease prevention, and laboratory medicine. He is the current medical director for Texas Metabolic Centers and is an assistant clinical professor in the Department of Surgery and Perioperative Care at Dell Medical School at the University of Texas at Austin. Dr. Hopkins has a tremendous interest in optimizing health and promoting wellness initiatives. He has worked closely with the American Diabetes Association and leaders from the internationally-known Joslin Diabetes Centers. He is an advocate of innovative medical care and is on the board of directors of several private companies to assist them in developing strategies that are consumer-oriented and patient education-based. Dr. Hopkins believes strongly that when patients understand their medical care and can access it on their terms; they become a motivated participant in their health. Active patient participation drives better outcomes for providers, health systems, employers.